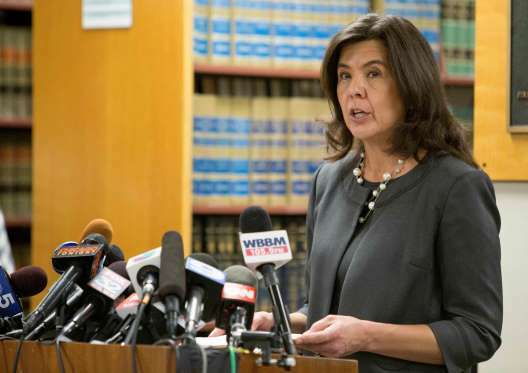 Should State's Attorney Anita Alvarez Be Forced To Resign After Decision In Ronald Johnson Shooting? Following the Chicago Police Department's release of the dash-cam video of teen Laquan McDonald's shooting by police officer Jason Van Dike earlier this month, another cop shooting is under scrutiny. 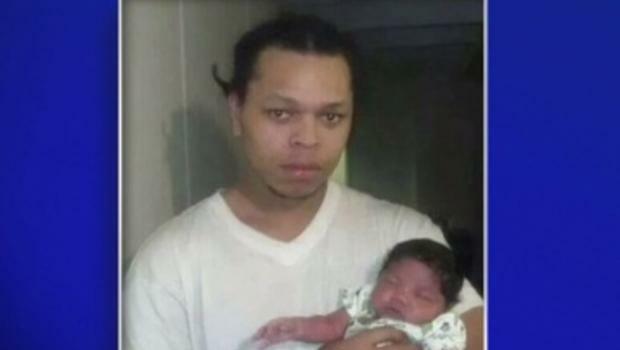 25 year old Ronald "Ronnie" Johnson, who was shot twice and killed by Chicago Police Officer George Hernandez in October of 2014. Hernandez fired 5 times. According to Ronnie's mother Dorothy Holmes in a CNN interview. Ronnie was leaving a party when the car he was in with three others was shot at. Ronnie in fear of his life got out of the car running when he encountered police officers responding to the gunshots. One of those officers firing and killing him. She also explains how the CPD has been withholding the video footage regarding that incident, despite her attorney's request. Monday, the CPD finally released the video an entire year later after being compelled by U.S. District Judge Edmond Chang. Contrary to the facts of the videos footage, State's Attorney Anita Alvarez determined not to file charges against Hernandez. Citing independent police reports that Johnson was carrying a firearm, despite the fact that the video footage doesn't show any sign of a firearm or that Johnson turned and pointed a gun at Hernandez, as prior reports say. Protesters gathered outside of City Hall Monday shortly after the release of the video; chanting "16 shots!". The number of shots fired into teenage Laquan McDonald's body. Later on that night a large group of protesters gathered around the intersection of 53rd and King Drive, where Johnson's fatal shooting took place rallying for a march. Protesters confronted police officers directly, which resulted in a few shoving matches and one protester being arrested. Following the resignation of Garry Francis McCarthy, former Superintendent of the Chicago Police Department and IPRA chief investigator Scott Ando, protesters are now calling for the resignation of Mayor Rahm Emanuel and State's Attorney Anita Alvarez. Protesters feel as though, the cities government has failed to protect and establish justice for the Black community. Proof of this can be seen in the amount of time taken before the release of the videos as evidence in the cases of both McDonald and Johnson. A year later is unacceptable. Justice shouldn't have to take a ticket and wait in line. Justice should be served immediately. This also calls into question the credibility of State's Attorney Alvarez, being as though she based her entire decision on prior police statements that were found to be false, as evidenced in the video, also pointed out by the family's attorney Michael D. Oppenheimer. Even if Alvarez wants to make an imaginary firearm appear in the hands of Ronnie in this video, the fact that he's running away shows that even if he had a weapon there was no intent to use it on Hernandez or any other officer for that matter; if not then why didn't he attempt to shoot the officer he clashes with after turning the corner? Ronnie was running for dear life away from the police when shot...he never turned around pointing anything at Hernandez. 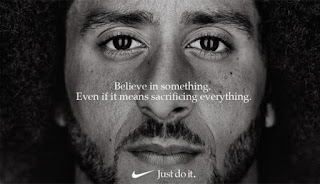 He was shot in the back of his shoulder and the back of the knee. The bullet entering his shoulder exited through his eye. Those facts alone discredit the statements of Hernandez and any other officer on the scene. Oppenheimer also stated that the story of key witnesses in the shooting has changed, one witness admitting that he was coerced by police officers to lie. In light of all these facts what does this say about States Attorney Anita Alvarez? Another demonstration is planned for Wednesday at 7:30 p.m. at CPD headquarters.